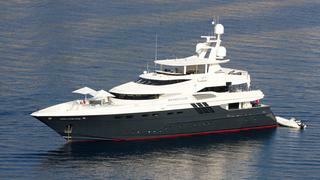 RENEGADE is a Loading... luxury yacht, built by Lloyds and delivered in 1992. Her top speed is 24.0kn and she boasts a maximum cruising range of 2500.0nm at 14.0kn with power coming from two 2735.0hp MTU 16V396TB94 diesel engines. 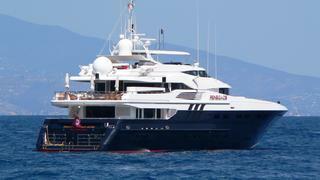 She can accommodate up to 8 people with 8 crew members waiting on their every need. 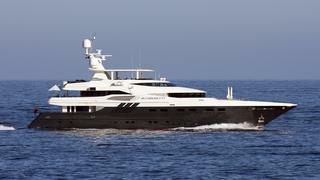 She was designed by Allan Dowd with Bernie Cohen developing the naval architecture, and the interior design was created by Ricky Smith Designs.